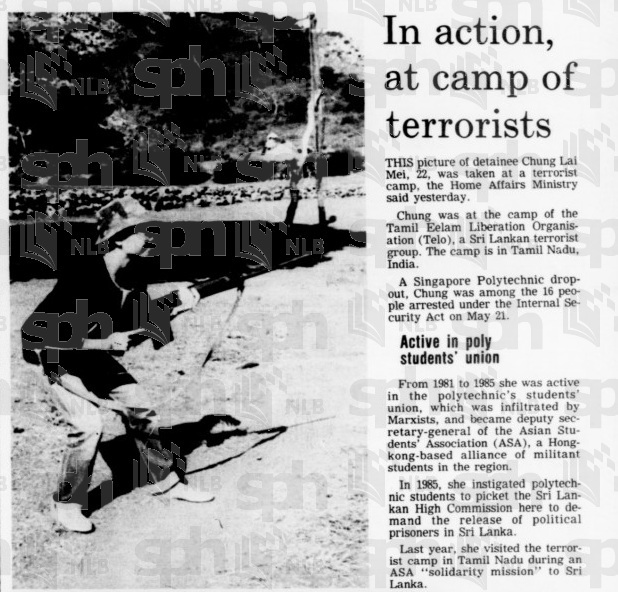 Operation Spectrum (Chinese: 光谱行动; pinyin: guāng pǔ xíngdòng), also known as the 1987 “Marxist Conspiracy”, was the code name for a covert security operation that took place in Singapore on 21 May 1987. 16 people were arrested and detained without trial under Singapore’s Internal Security Act (ISA) for their alleged involvement in “a Marxist conspiracy to subvert the existing social and political system in Singapore, using communist united front tactics, with a view to establishing a Marxist state.” On 20 June 1987, six more people were arrested, bringing the total number of detainees to 22. The mostly English-educated group was a mix of Catholic lay workers, social workers, overseas-educated graduates, theatre practitioners and professionals. According to the Singapore government, Operation Spectrum was conducted to “nip communist problem(s) in the bud”. The mastermind behind the alleged Marxist plot was Tan Wah Piow, a former University of SingaporeStudents’ Union president who had been in de facto exile in London since 1976. His “key man” in Singapore was Vincent Cheng, a full-time Catholic Church worker in the Justice and Peace Commission. Cheng’s role was to use the Catholic church in Singapore as a “ready cover” to organise the infiltration of disparate groups of influence including the Law Society, the opposition Workers’ Party and various student bodies. These would become pressure groups that would eventually come into open confrontation with the government. By December 1987, all the detainees had been released except for Cheng. 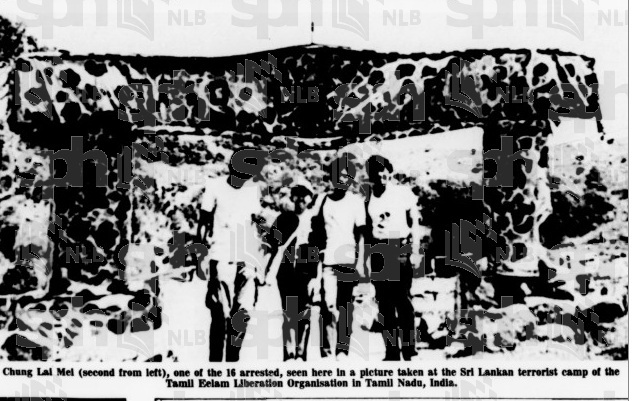 However, in April 1988, nine of the released detainees issued a joint statement accusing the government of ill treatment and torture while under detention. They also denied involvement in any conspiracy and alleged that they were pressured into making confessions. Eight of the nine were re-arrested and detained for a second time. They were eventually released after they signed statutory declarations denying everything they had said in their press statement.